To provide excellent beauty services with unmatched personal dedication and privacy at very reasonable prices. 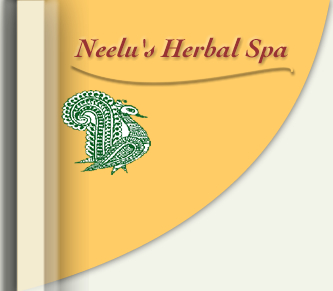 Neelima (Neelu) is a Licensed cosmetologist with specialized skin-care training from Bombay (India). She has been providing dedicated beauty services for over 10 years within central Chicagoland locations.